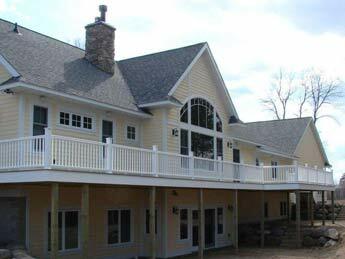 For more than 30 years, our family- owned business, has specialized in unique design, renovation, and residential construction services with beautiful results. D.L. Compton Construction is committed to ensuring that all our clients are completely satisfied and therefore place a lot of importance on keeping our clients involved through the building process. 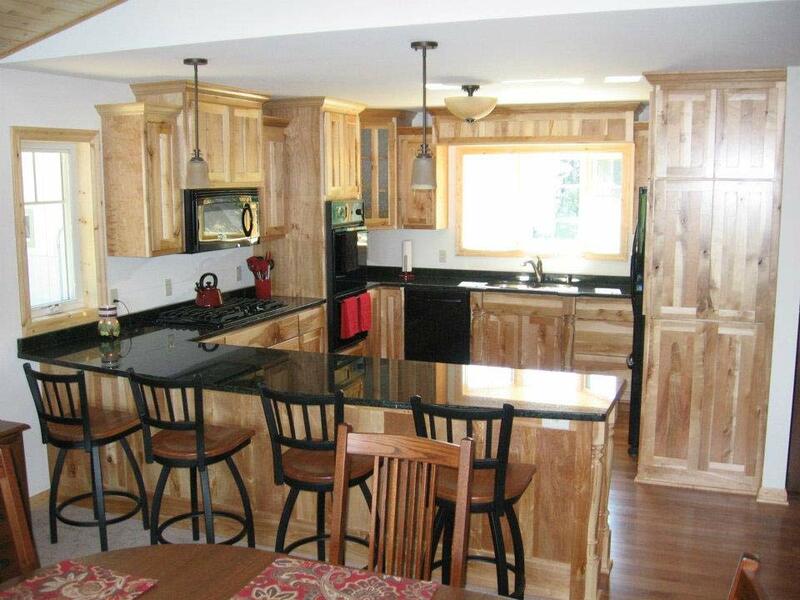 Our business is family-owned and has been serving the Brainerd Lakes Area for over 30 years. Tailor your new home to your needs and those of your family! When you work with our talented crew, you’ll get a custom result that suits your lifestyle and preferences. 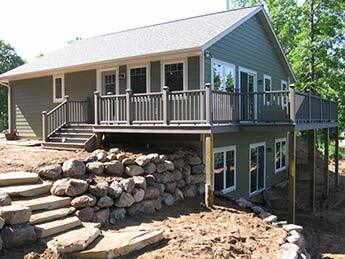 You don't have to start from scratch to build your dream home! Let our reliable crew show you what's possible with your space. Your sense of home and comfort shouldn't be limited to your indoor space. Make the most out of your property and get more out of those summer months!